If you enjoy detective novels then head over to Paddy Power Casino where Sherlock’s Reel Mystery video slot is offering a progressive jackpot worth almost £42,000. 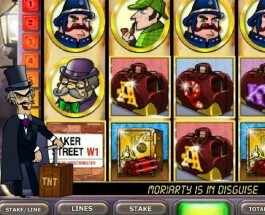 Sherlock’s Reel Mystery is a 5 reel, 20 payline slot based around the famous detective Sherlock Holmes. 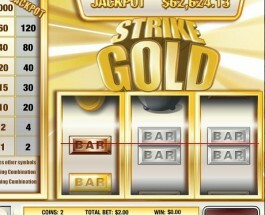 The game actually offers three progressive jackpots the mini, midi and maxi.